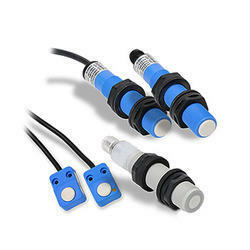 Protocontrol offers variety of Proximity sensors & Switches for automation. More than 3500 varieties of switches are offered under one roof. 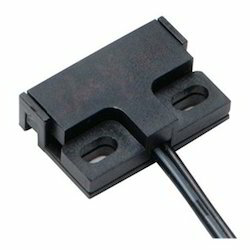 These include tubular threaded switches from M5 to M 80, Square / Rectangular, slot types. The supply voltage available is AC, DC and AC-DC universal. Special Namur switches are certified for use in hazardous area. Models with quick disconnect plug are offered for ease of wiring. Switches can directly be connected to load like PLC. Magnetic Proximity Sensor / Pick Ups Protocontrol make magnetic proximity switch is designed for position and direction sensing. 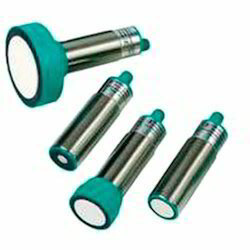 Magnetic pick ups are designed for speed sensing of turbines and rotating equipments pes. The supply voltage available is AC, DC and AC-DC universal. Special Namur switches are certified for use in hazardous area. Models with quick disconnect plug are offered for ease of wiring. 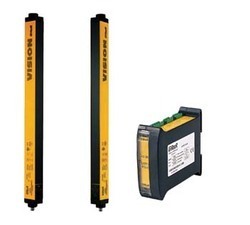 Switches can directly be connected to load like PLC. 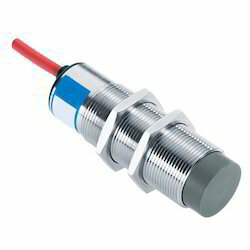 Inductive Proximity Sensor¿¿ Is used for position sensing of metallic objects. Suitable for part sensing, job counting, position sensing. 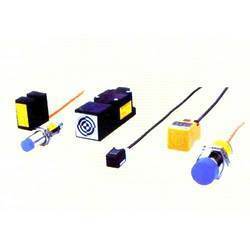 They are also used for speed sensing, direction and rotation sensing of any moving or oscillating machines. Depending on the safety requirement curtain with specific resolution / beam pitch is to be selected. For protection of finger 14 mm beams pitch resolution, for protection of hand 30 mm beam pitch resolution and for protection of body more beam pitch can be selected.Depending on the area to be covered curtain height is to be defined. The operating range of light curtain is approx 5 Mtrs. Additional Controllers and interface modules can also be supplied depending on request. We are a client centric firm, engrossed in offering a wide collection of Ultrasonic Proximity Sensor Switch to the clients. These are made using best quality components under the supervision of highly skilled professionals at latest infrastructure facility. These products are reckoned among the clients owing to their optimum quality and long life span. Moreover, these are available with us in various specifications as per the client’s requirements at nominal market price. Operating Temp :-25 to 70 degree cent. As a recognized name in the industry, we are delivering a best and most perfect quality assortment of Photoelectric Proximity Switches to our prestigious customers. The provided collections of products are produced by employing of best quality tools and techniques. These products can be availed in many specifications from us as per the requirement. Offered products are highly admired across the market for their optimum performance and long shelf life. We are a preeminent organization that is engaged in manufacturing, supplying and exporting quality approved Magnetic Proximity Switches. The offered switches are designed for speed sensing application and position and direction sensing. All these switches are ideal for use in automobile speed sensing applications. 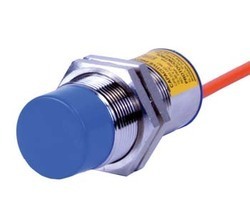 By keeping track of the diverse requirements of our valuable clients we are actively involved in offering a wide range of Capacitive Proximity Switches in the market. Offered gamut of these switches are extremely durable in nature and have exceptional finishing. These are used for sending level of powder, liquids and granules. Our valued customer can be availing these products from us at market leading price. Enclosure : Metallic ( Nickel plated brass) / Stainless Steel / Plastic.